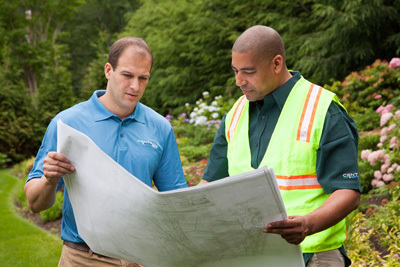 Need help with a large or complex irrigation project? Central’s experts are ready to save you time and increase your profits. With our depth of local inventory, direct-to-job-site delivery, and extensive technical capabilities, we are the industry’s most convenient, hassle-free supplier. We know large projects require greater coordination of materials and service. Our experienced associates in sales, project quotations, take-offs and logistics tailor smart solutions to your needs. Plus, our control systems team can help you select and implement today’s most sophisticated central control systems. Take advantage of our value-added services that include project budgeting, plan development, take-offs, submittal packages, material scheduling, project-specific cost reports and more.